Spring has sprung at Cowell Volkswagen. Drive on down to Cowell Volkswagen to experience savings up to $7,500 on select 2018 models*. Want to experience a new car where impressive luxury meets high performance? 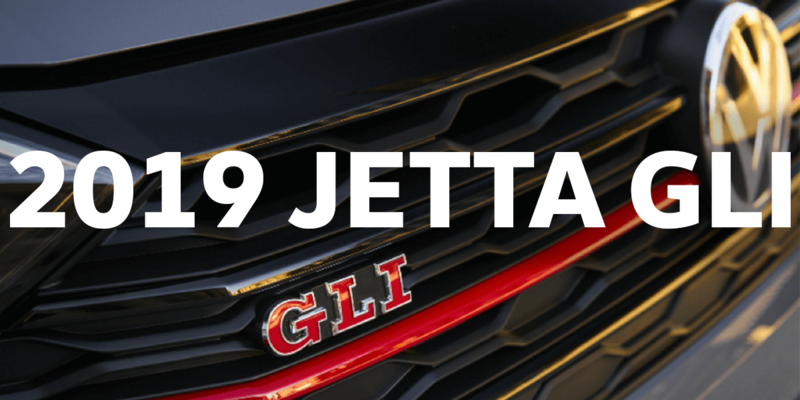 Prepare to meet the all-new 2019 Jetta GLI. It has the look of a Jetta but with the heart of a GTI. More power, more aggressive styling and lots of extra excitement. The GLI just landed at Cowell Volkswagen. Very limited quantities are available in Canada, so book your test drive today! Please join us at IG Wealth Management Walk for Alzheimer’s on May 5, 2019, proudly sponsored by Cowell Auto Group. For more information, please click here. The Walk is a way to celebrate and remember people in our lives who have been affected by dementia while raising vital funds and awareness to create change in our community. Funds raised support programs, education and services in your community and across the province. They will also help enable research into the causes of and cure for dementia. At Cowell Auto group, our purpose is to create a meaningful difference in the lives of people every day.